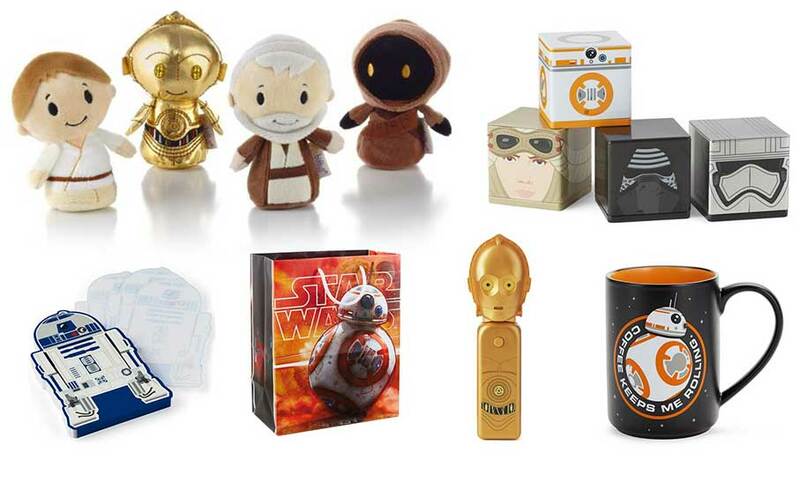 Star Wars™ gifts you won’t find anywhere else in the galaxy. itty bitty© clippys, gifts, greeting cards, and gift bags. Some restrictions apply to the 25% discount, see store for details. Selections may vary.